The only restrictions to your varied fishing opportunities are your energy level and available time. Northern pike, walleye, small mouth bass and perch can be found in the four interconnecting lakes, all accessible by boat from the lodge. 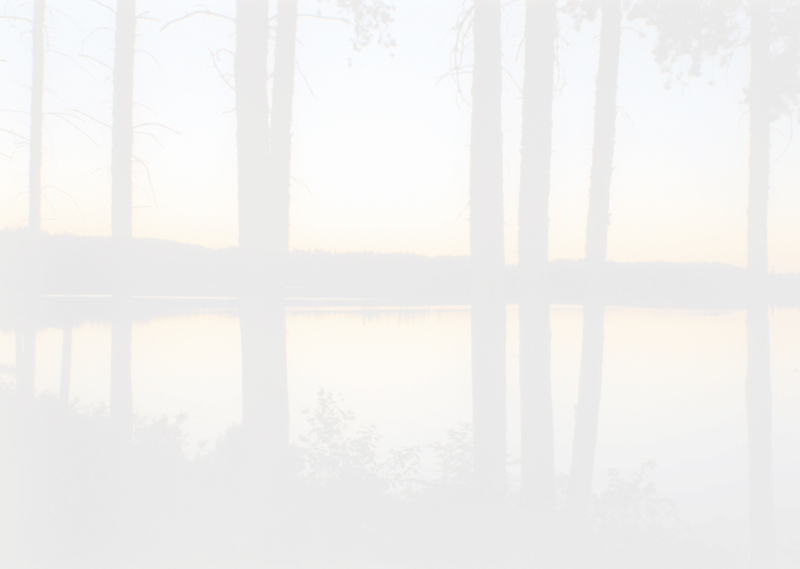 Over 100 lakes and streams are located within a five-mile radius of your cottage. Some waters can be reached from the side of the road. Other lakes and streams require extra effort to launch a canoe, but the results of fishing secluded water can be most rewarding. 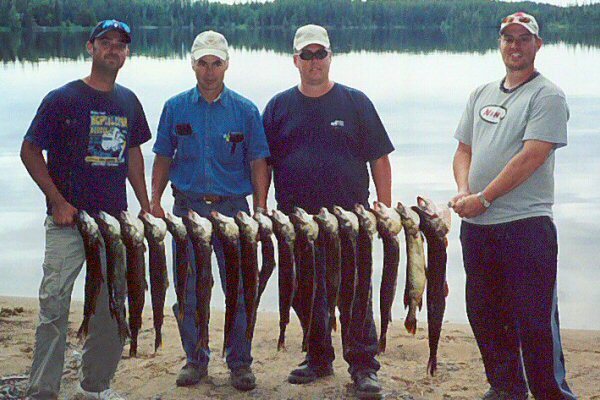 In addition the pike, walleye, bass, perch and speckled trout are also indigenous to many of these northern lakes and streams. Well-maintained boats and motors are available on a rental basis. Live bait, gas and oil can all be purchased on location. 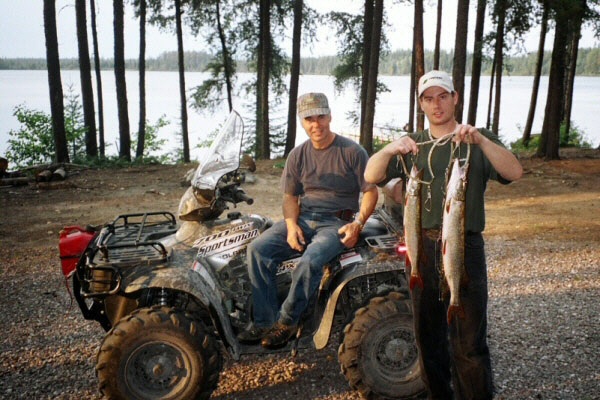 Hunting and fishing licenses can be purchased online through the Ministry of Natural Resources. Enjoy the use of our fish cleaning hut after a long day of fishing. It is screened in with electric lights. There is a fish cleaning bench with an electric fillet knife, a sink and manual pump for running water.